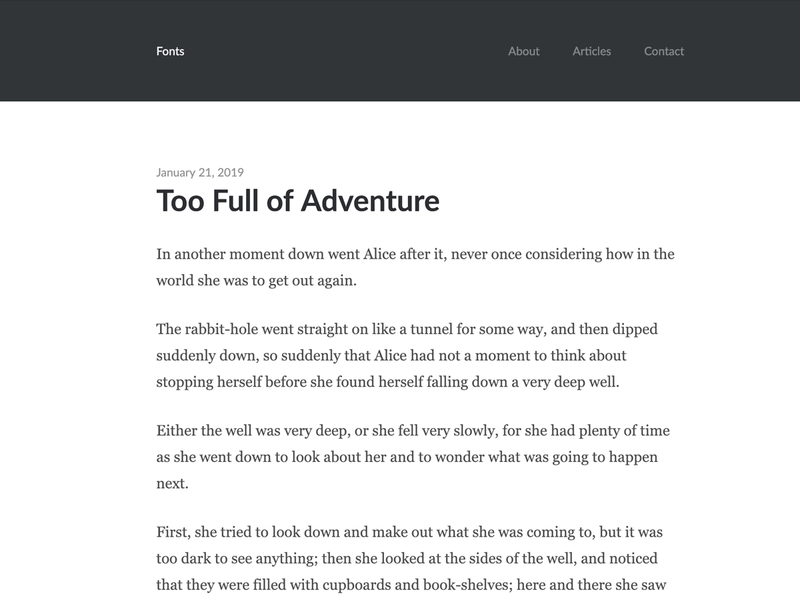 Fonts is a minimal WordPress theme with a focus on Typography. It doesn’t use any frameworks or libraries, this makes it fast, simple and easy to customize! The clean, fast, standards-compliant code ensures the theme is Search Engine Optimized (SEO). The header background color is customizable. Mobile-ready and responsive. Gutenberg compatible.